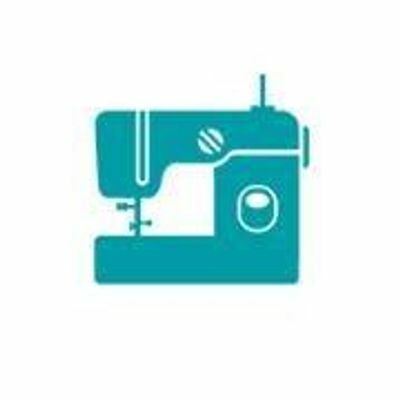 In this four part series, you will spend Sunday mornings learning how to sew and work on your own projects. During our first class you will sew a half apron. Classes two through four will be individualized, allowing you to work on projects of your own choice and to progress at your own pace. 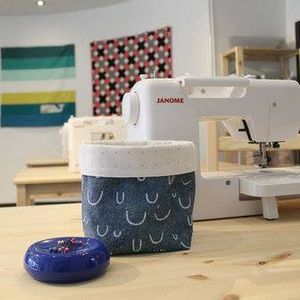 Seam Work is equipped with Janome sewing machines for the class, but Dionne also encourages you to consider bringing your sewing machine from home so that you will become more comfortable using it.